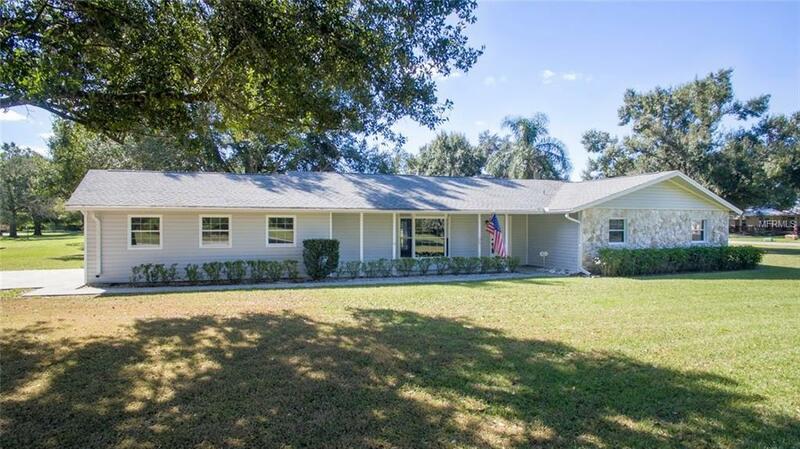 If youre raising more than your standard of living, then youll appreciate the child-safe tree shaded yard that comes with this MOVE IN READY completely renovated 4 bedroom, 3 bath home. Corner lot in DeSoto Countys Oakmont community on a limited access paved street. 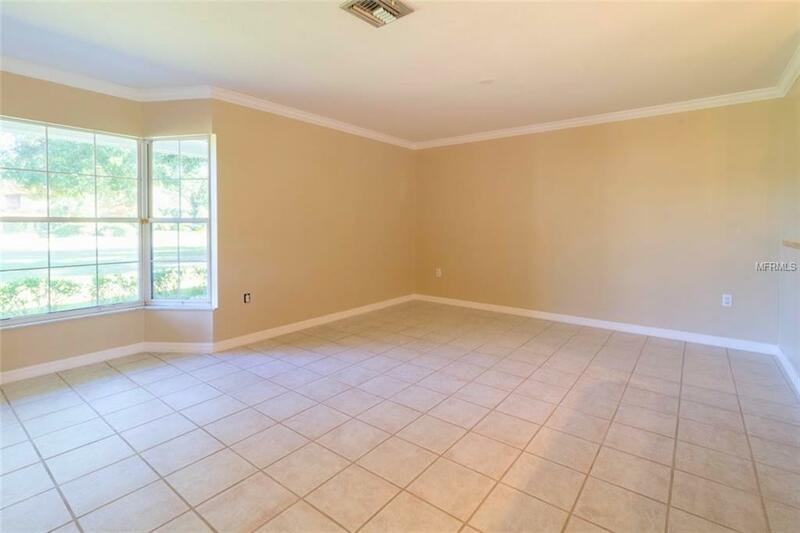 Walk through the front door to a large open living/dining room with fireplace with crown molding. Front bay window and French doors allow plenty of natural light; breakfast area overlooks patio and gazebo. Kitchen has new cabinets, granite counters, brand-new stainless-steel appliances and new disposal. Master bath and one guest bath have new granite counters. 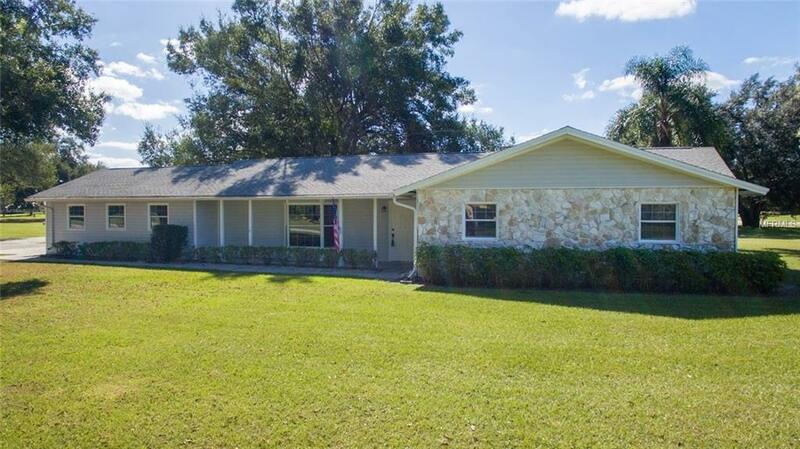 This home is perfect for a large family, with lots of room outside to roam. Huge bonus room/library is perfect for homeschooling, home business, crafting, or your chosen use. Large inside laundry room with extra storage. This is a one owner home and it's apparent they planned the layout for family convenience. Two car garage is deep enough to store your toys plus storage cabinets AND there is a 16 x 16 storage shed. All new siding. 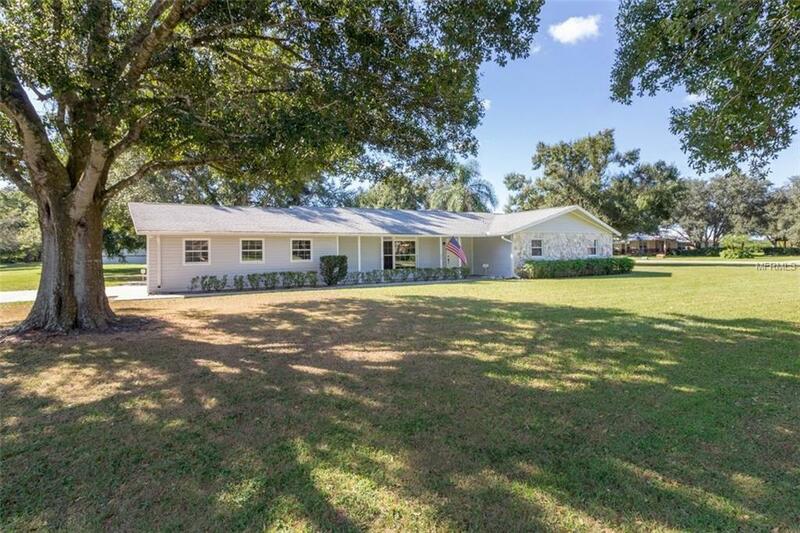 Dont miss a chance enjoy the Florida lifestyle in this fantastic neighborhood. Call for your private showing today!